Recently, I was in Shanghai for a three-day eat fest. 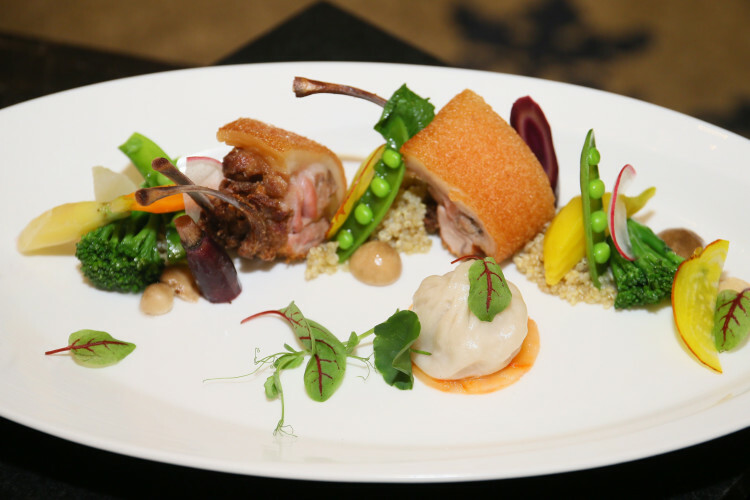 While there, I caught up with chef Jan Van Dyk of the Waldorf Astoria Shanghai on the Bund. The South African born chef calls Australia’s Sunshine Coast home, so we swapped favourite cafes… and settled on a shared fave, Hand of Fatima at the upmarket little cluster of shops at Peregian Beach. Anyway, Jan was participating in the Waldorf Astoria’s annual hunt for new iconic dishes – this is the hotel group that gave us the Waldorf Salad, Red Velvet cakes and Eggs Benedict. We caught up over Shanghai suckling pig and ziao long bao (Shanghai dumplings) to talk about best eats in that happening town.